In addition to our Weekly Rental Specials, many of our properties offer amazing off-season rates, special perks or discounts for specific weeks. Deals can also be partial weeks. Please see all available Deals & Discounts below. And of course, feel free to look at the rest of our available OBX Homes and Condos. Get 10% off the Weekly Base Rent at Carolina Moon ! Community Pool , Tennis Courts and Soundside Dock. The Beach is only 300 yds away with no roads to cross. CALL 800-522-6257 and tell a reservation specialist you saw this deal for 10% off the base weekly rate! Partial Getaway for 6 nights! Enjoy a partial stay for just $1495 at property #689 in the Joe Lamb Jr. & Associates Rental Program! 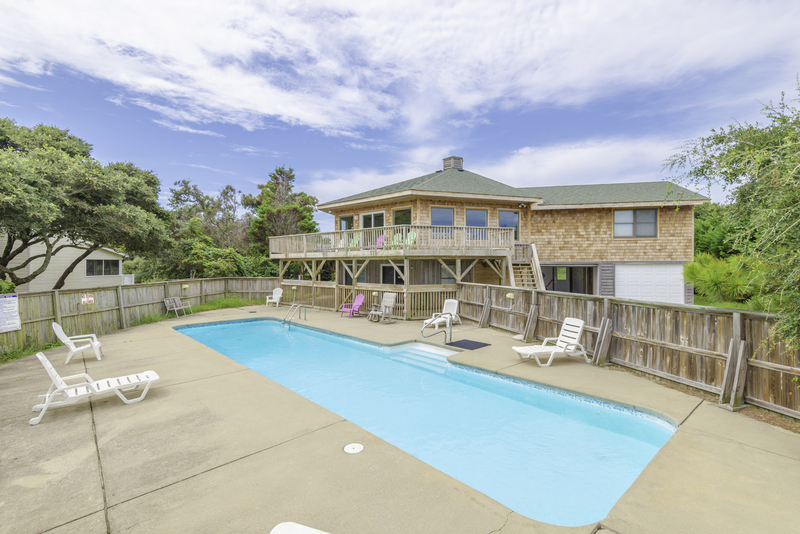 Enjoy a luxury getaway in this Oceanfront, 8 bedroom, 7 and a half bath cottage in Nags Head! Enjoy a 3 night getaway for just $1795 at this luxury Oceanfront Vacation Rental! Enjoy all the perks of a hot tub, private pool, wet bar, grill and rec. room! Call 800-552-6257 to book now. Enjoy this Beautiful House for you vacation, Plus the Pool Heat is Free for this Week. Get 5% off a Two (2) Week Rental ! Book any two week stay and get 5% off the weekly base rent. Call 800-552-6257 after booking so we can make the adjustment for you!